This stress relief audio is designed to help you reach a balanced state of mind after you have had a stressful day. 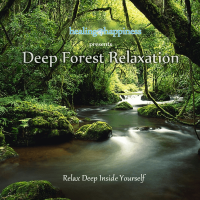 Even if all you want to do is unwind, this stress relief audio can be used as a quick guidance or a longer relaxation for up to 1 hour. If you are wondering how to manage your stress levels or dealing with anxiety this powerful tool will help you! Theta BiNaural Beats embedded for deep relaxation. When we are in a balanced and coherent state of mind, our bodies respond positively by having more vitality, health and energy. 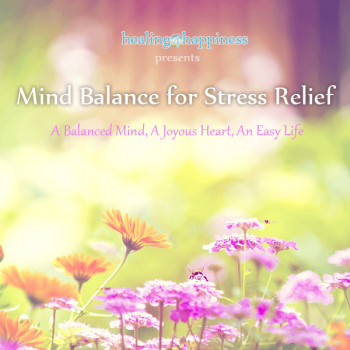 Mind Balance for Stress Relief, is an ideal tool to use to achieve this state of mind. We find that the vibrancy of life enhances, as we are attracting circumstances according to the positive way we feel. 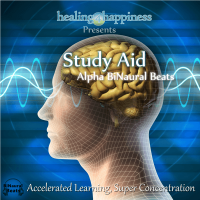 As long as you have a genuine intent to develop your control over your mind, listening to this audio daily will work wonders for you! Stress will be a thing of the past. Peace, balance and coherence will be present more often and your body will thank you for it. 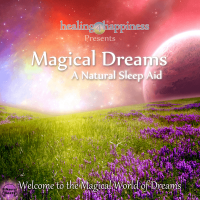 The sounds of nature to sooth, Theta BiNaural Beats to relax and guidance to take you through the relaxation step by step. You will need to find a comfortable position by either sitting or laying down. 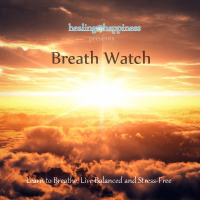 You will be guided through your breathing to slow down your heart rate and calm your body. 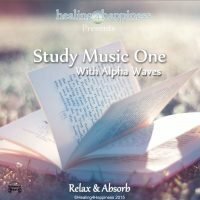 Once this has been reached, you will be directed to let go of any anxiety or worries that may be entering your mind, through a visual technique. A stress free life will be a few steps closer once you allow yourself to be guided further. As thoughts have a huge influence on the way we feel, imagery is used to direct your thoughts to rid your body of stress and to restore it with possitive energy. 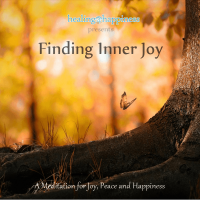 By feeling good, your body and mind are directly affected and therefore this imagery which creates possitive energy, will help to bring about balance and calm in a great way.